There is no doubt that Ranveer has had quite the year in 2018 with smashing hit with Padmaavat and Simmba. Even now Ranveer is showing no signs of stopping. He has already has Gully Boy which has already received much love and appreciation with the trailer and Ranveer’s rap. He also has Takht coming up, but most of us are super stoked about 83 where he would be playing the character of the living legend Kapil Dev. Even though the film is far from its release, whatever we know about the film is literally giving us sleepless nights in anticipation. Here is everything you need to know about Ranveer Singh’s 82 that has got us super excited. Even though we can barely wait for the film to hit the screens, it is not going to happen soon enough. 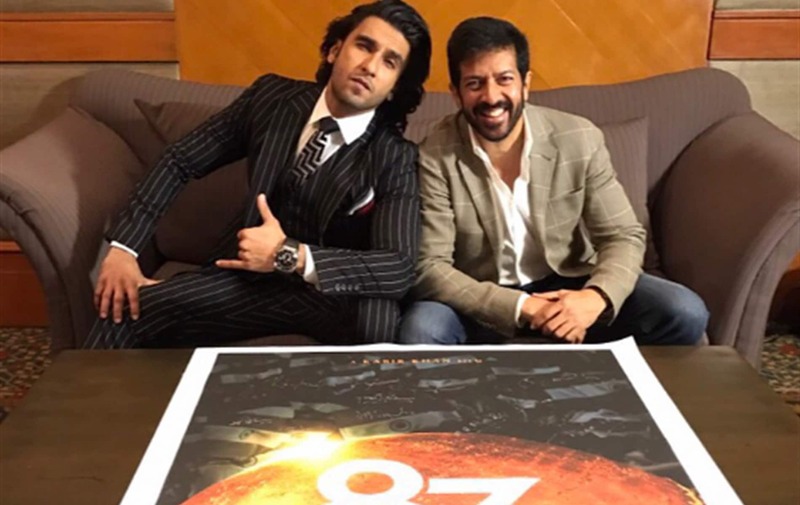 The makers of the film have stated that the film will release on 10th April 2020. Earlier the film was slated for a 5th April release but has now been delayed for another 5 days. This is perhaps the most exciting piece of news we have heard about the film. 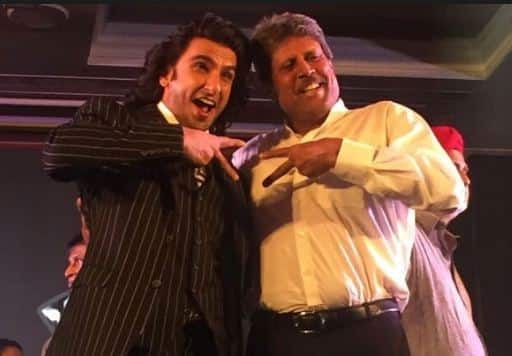 Cricket connoisseurs would know that Kapil Dev’s bowling action is one of the most unique bowling actions in the world and himself Ranveer has said that this is going to be a massive challenge for him. 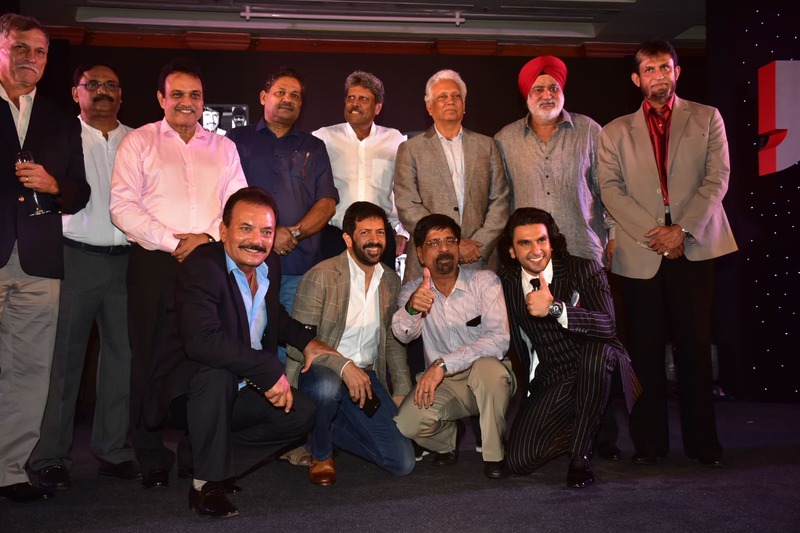 However, we think he is sorted because its Kapil Dev himself who is training Ranveer for the film. If you have the fortune to learn bowling from the maestro himself, you got to get it right! What is Bollywood films without a few romantic or emotional songs sung in perfect lip sync? However, 83 is not going to be that film. 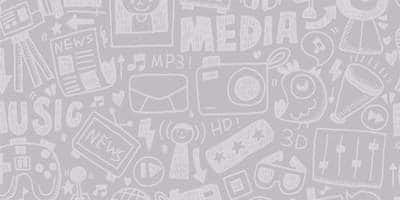 According to reports, the film will have no lip sync songs or dance numbers. Well as long its Ranveer excelling at bringing Kapil Dev alive on screen, we really don’t mind the lack of lip sync and dance numbers. Even though the film is going to be the song and dance kind, the music of the film will surely have a lot of significance. 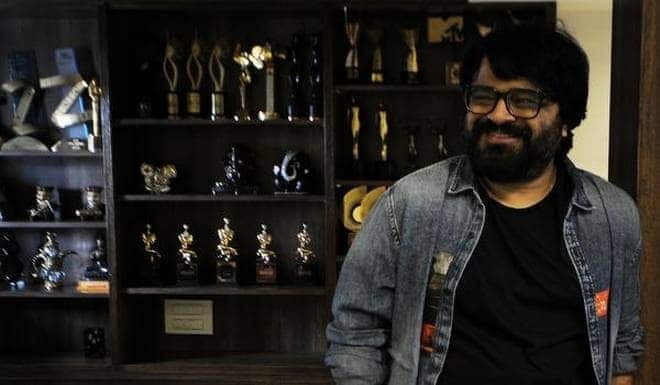 Music composer Pritam has been roped in for composing the music of the film. Surely, we are expecting a few really inspirational numbers in the film that is based on an event that rouses the national sentiments like nothing else. People who must have seen the match a 100 times would never forget the 38 runs by Kris Srikant who was the top scorer of the match from either sides which also included the one of a kind and memorable over-the-knees square drive off Andy Roberts. 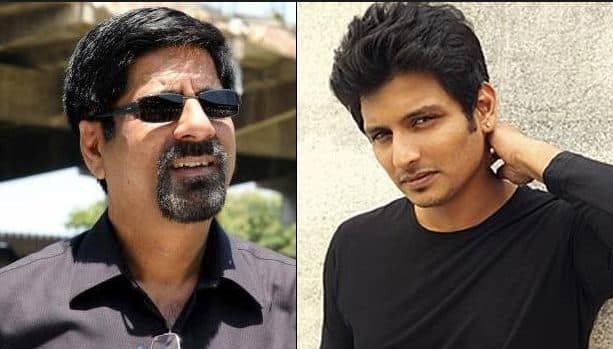 The character is thus very crucial for the film and popular Tamil actor Jiiva has been roped in to play Krishnamachari Srikant on screen. Interestingly, Telugu actor Vijay Devarakonda of Arjun Reddy was being considered for the role initially.